A Catholic priest has been killed in Syria, it has been confirmed by the official Vatican news agency. 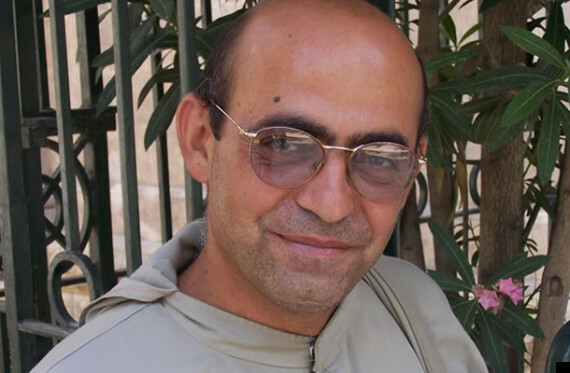 Franciscan Father Francois Murad died after fighters linked to the jihadist group Jabhat al-Nusra attacked the monastery he was staying at, local sources say. It shows a man the channel understands is the priest, sitting cross-legged with his hands bound, alongside two other men while fighters surround them chanting “Allah Akbar” (God is great). 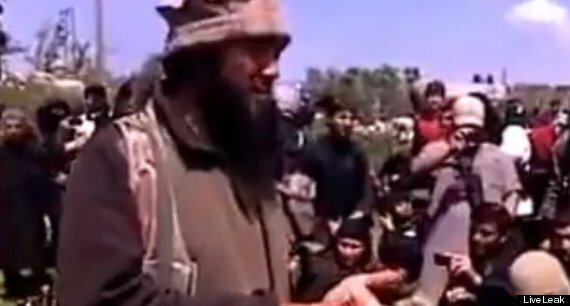 As the first man, believed to be Father Murad, is beheaded with what appears to be a kitchen knife, several observers are seen stepping close to his body to capture close-up photographs and video. The site claims Father Murad had been accused of collaborating with the regime of Syrian President Bashar Assad, though the accusations are unconfirmed. The official report into Father Murad’s death – submitted via the Fides news agency – states he died in Gassanieh, northern Syria. It claims the circumstances of his death “are not fully clear”, but confirms the monastery where he was living had been attacked by militants. Fides states Father Murad had began the construction of a coenobitic monastery in Gassanieh, shortly after being ordained. At the start of the civil war, the structure was bombed and he moved to the convent of the Custody of the Holy Land for safety. “Let us pray,” wrote the Custody of the Holy Land Pierbattista Pizzaballa OFM “so that this absurd and shameful war ends soon and that the people of Syria can go back to living a normal life. In May David Cameron announced Britain is to double military support for Syrian rebels to help them withstand the “onslaught” from Assad’s regime. Archbishop Jacques Behnan Hindo, titular of the Syrian Catholic archeparchy in Hassaké-Nisibis told Fides: “The whole story of Christians in the Middle East is marked and made fruitful by the blood of the martyrs of many persecutions.